No matter whether you have studied this chapter of the Bible repeatedly or if you aren’t even sure what directives make up the Ten Commandments you will be astounded by this eye-opening teaching. 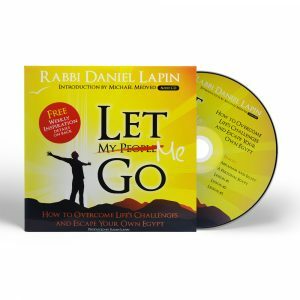 Making ancient Jewish wisdom passed down from Mt. 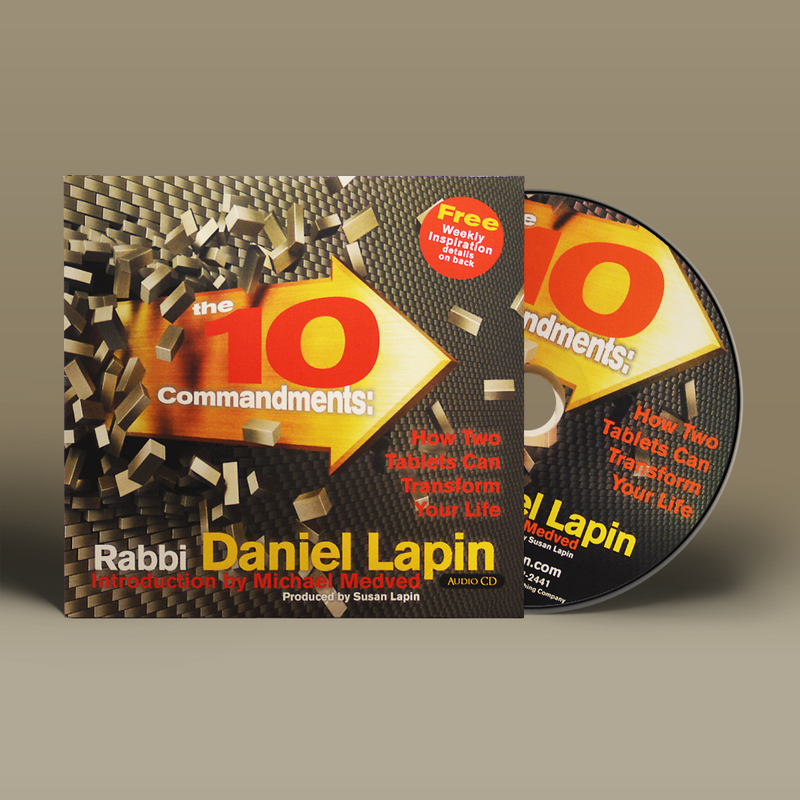 Sinai accessible, Rabbi Daniel Lapin will introduce you to the Ten Commandments in an authentically traditional but breathtakingly modern way.• Should the Ten Commandments be displayed in public? • Are they more important than other parts of the Bible? • Why must they be on two tablets? • What do they really mean? 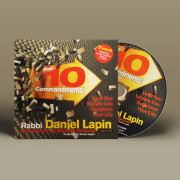 Having been raised in church from a small child, I heard a multitude of Sunday school lessons on The Ten Commandments. 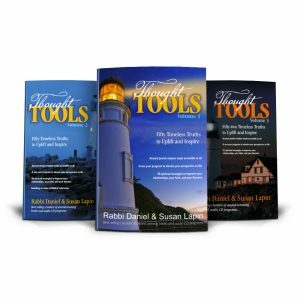 But it wasn’t until I heard this teaching by Rabbi Lapin that I understood them so clearly. 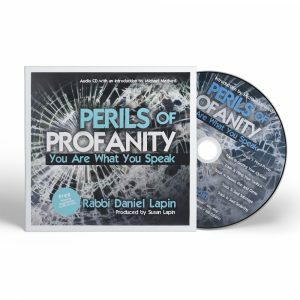 Through a unique pairing system, I learned how the commandments correlate to one another in such a way as to bring an added dimension to the underlying message. First of all, I am grateful for my grandmother who taught me to love the Jews and secondly, I am grateful to you for your wisdom, humor and ability to teach. 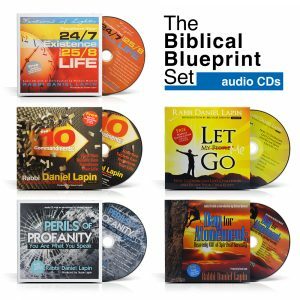 I love the Ten Commandments CD and had to order more. I seem to give things away and then realize I need another. 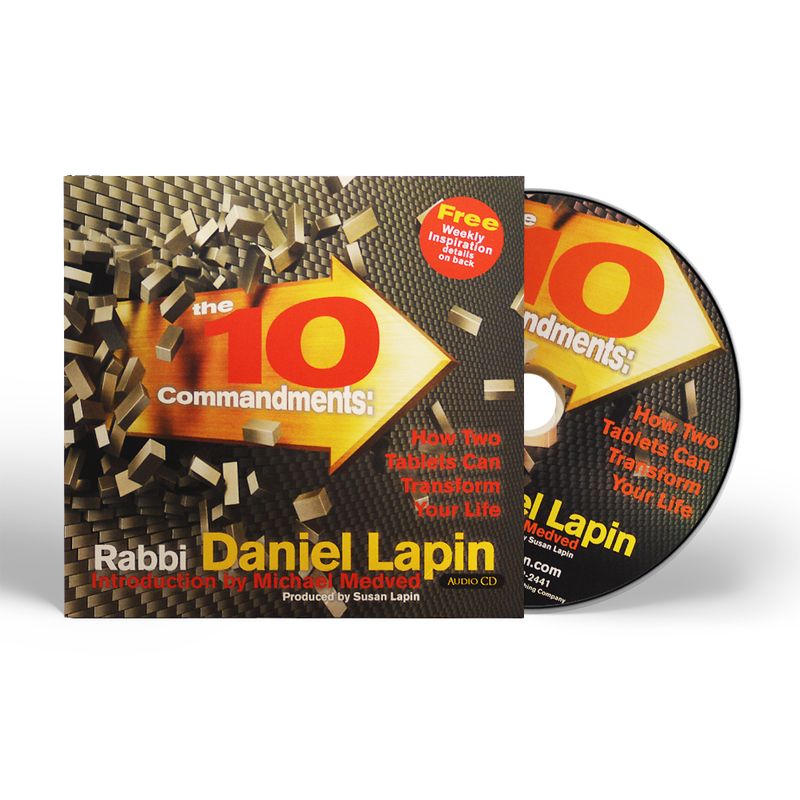 I’ve attended a church for nearly all my life and never has a teacher or pastor teach the ten commandments as Rabbi Lapin has profoundly explained. 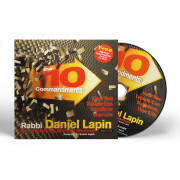 In fact, if I recall correctly, the ten commandments were not so taught often. We were taught that we are NT Christians and the old was nailed to the cross. I feel terribly cheated by this concept. However, I have a deeper appreciation as I ‘yearn’ for the Truth. So by the grace of God, He stations people on my life’s journey.